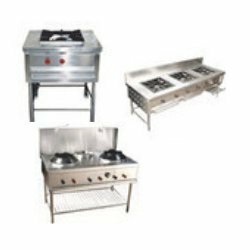 Our range of products include four gas burner with oven and industrial gas burners. 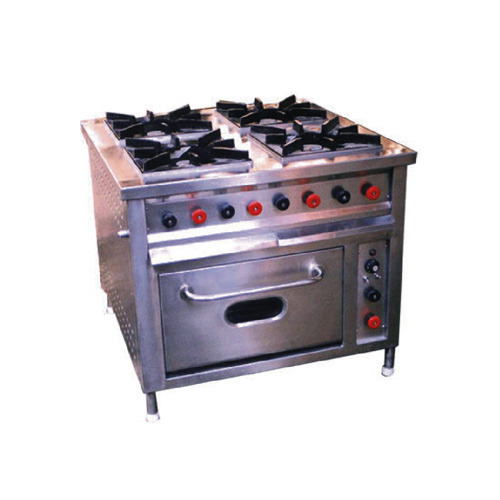 We are a coveted organization that is engaged in manufacturing, supplying the Four Gas Burner with Oven. These ovens are offered with compactly designed four open burners that operate on electricity, gas or hot case. Manufactured with superior quality stainless steel, these products have Bakelite knobs and burner tops of brass. We are considered as one of the leading manufacturers, exporters and suppliers of better-quality Industrial Gas Burners that is fabricated using premium quality necessary material with the help of soaring technology. Looking for “Commercial Gas Burners”?